Canadian entry requirements have undergone a few notable revisions in the last couple of years. Direct relatives of residents need to secure official documents if they plan to live in the country for an extended period of time, typically that which is outside the vacation stay threshold. People the world over are familiar with the concept of a visa, which is the go-to document alongside the international passport. 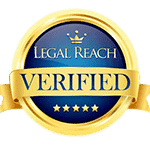 As Canada’s revised immigration laws suggest, however, not all visas are created equal. 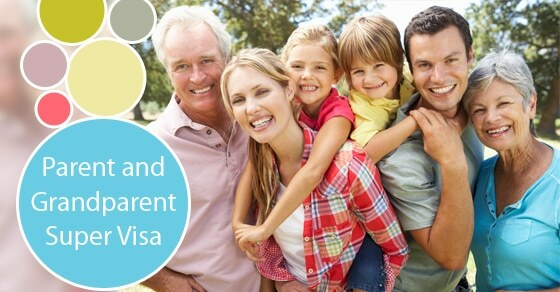 In particular, parents and grandparents of Canadian will want to obtain what is referred to as a super visa. So what is this exactly, and how does it differ from its standard counterpart? What Is It And Who Is Eligible For One? 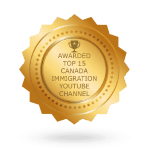 As said, super visa are only available to a permanent resident or citizen’s parents or grandparents; it is a temporary permit that allows these individuals entries into Canada as many times as they want for a duration of two years, at which point the document requires renewal. The main difference between the super visa and the conventional multiple entry type is that the length of each stay is fourfold; whereas direct relatives previously had to leave after a period of six months, with a super visa they can stay two years if they wish. Both visas are valid for a decade after the issue date. Of course, this is not the only condition that must be met before entry into the country is accepted. Minimum entry requirements consist of an authorized letter of financial support from the residing Canadian resident or citizen, proof of medical insurance by the latter, as well as the ability to pass the minimum income requirement test. The Canadian Government needs to ensure the health and well-being of all individuals living within its borders. 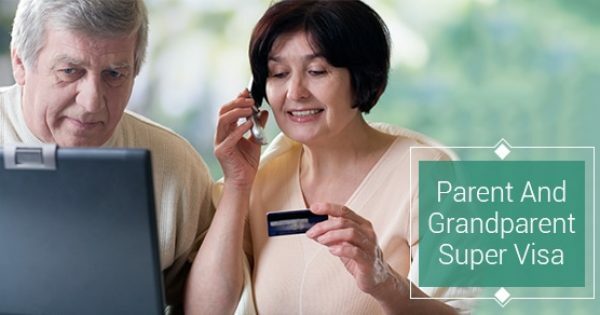 As is often the case, parents or grandparents wishing to stay permanently in Canada must fill out the appropriate application outside of the country; this cannot occur within Canada, and the Government has a limitation on the number of eligible Parent and Grandparent program applicants. 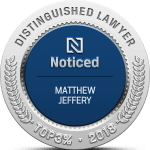 Due to the volume of super visa applications received, candidates are recommended to file well in advance; you may have to wait a few weeks at most for the application to be approved, so ensure you speak with the experts at Matthew Jeffery’s office before making travel plans.